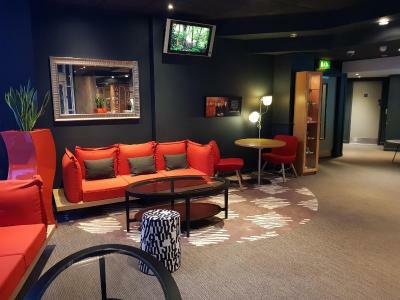 Lock in a great price for ibis Leeds Centre Marlborough Street – rated 8.3 by recent guests! Reception and cleaning staff super friendly and helpful thank you, surprisingly comfortable bed and bedding. I only stayed for one night so the hotel met my needs perfectly. 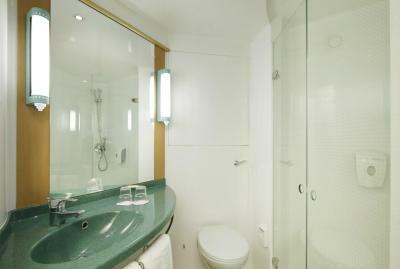 Clean, well located and, extremely good value. Bed very comfortable room facilities were excellent. It was a cheap hotel, near to the city centre without actually being IN the city centre, so noise wasn't a problem. All clean and tidy and no problems at all. Check in was really quick. Friendly staff and very nice hotel. The space is no more than what you need but it is comfortable. 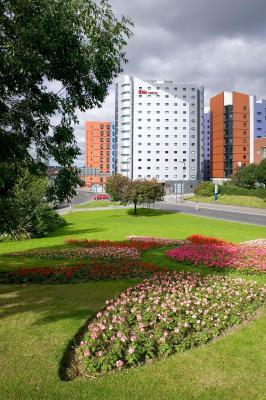 3 min away from the train station by car and 10 min walk from the city centre. Totally worth the price. Neither...breakfast was perfectly adequate and immediately available. As was a pizza the night before. 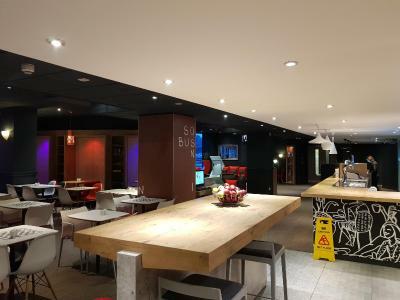 ibis Leeds Centre Marlborough Street This rating is a reflection of how the property compares to the industry standard when it comes to price, facilities and services available. It's based on a self-evaluation by the property. Use this rating to help choose your stay! 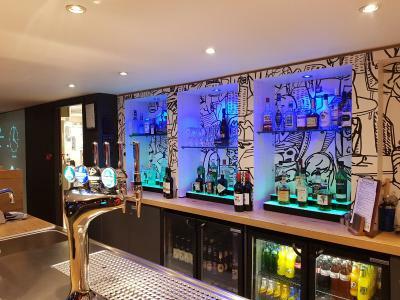 One of our top picks in Leeds.Just half a mile from Leeds center, ibis Leeds Center Marlborough Street features a restaurant and modern rooms with satellite TV. The popular shopping streets and Victoria Quarter are a 10-minute walk away. 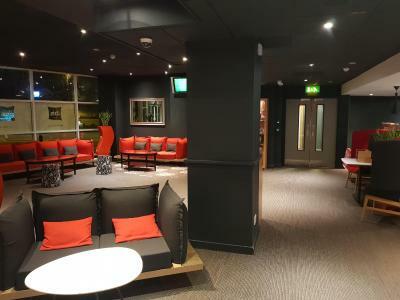 The rooms at ibis Leeds Center Marlborough Street each have a private bathroom, air-cooling system and tea/coffee facilities. 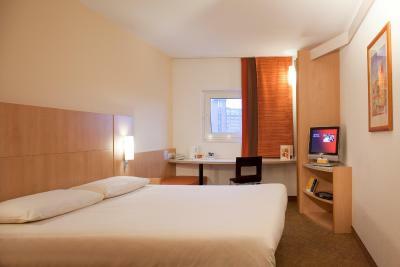 Rooms also feature a large work space, and WiFi is accessible throughout. The stylish cafe and restaurant serves a varied evening menu, light snacks and beverages. There is also a cozy bar, featuring comfortable seating. Snacks are available 24-hours, and a breakfast buffet is served daily. 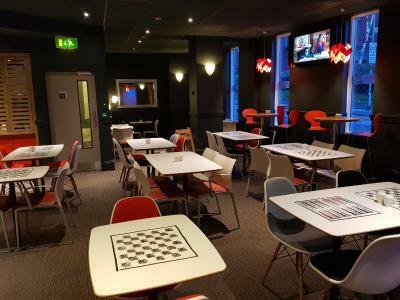 Located just outside Leeds’ lively center, ibis Leeds Center Marlborough Street is a 15-minute walk from the historic Leeds Cathedral. The Royal Armories Museum is a 10-minute drive and the University of Leeds is 10 minutes’ walk away. 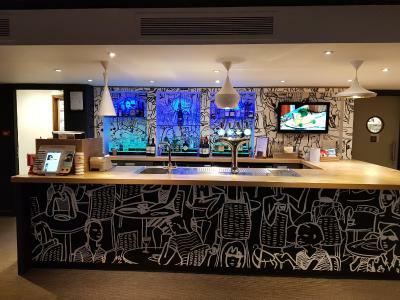 When would you like to stay at ibis Leeds Centre Marlborough Street? 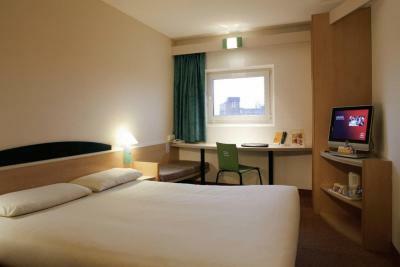 With free WiFi, this room has 2 single beds, a work desk and en-suite shower. Please note, additional beds cannot be accommodated in this room type. 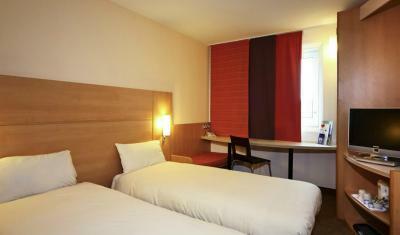 This double room features 1 double bed and is suitable for a maximum of 2 adults. Please note, additional beds cannot be accommodated in this room type. 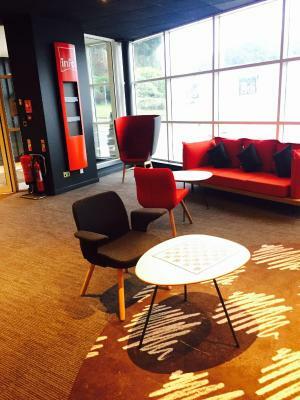 Janet Cummings and her team offer a warm welcome at the Ibis Leeds Centre. The team were recently recognised at the Leeds Hotels & Venues Association Awards Ceremony with an award for Outstanding Team Service in 2012. 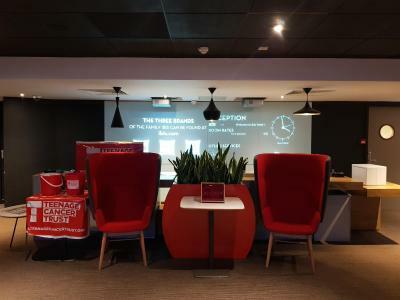 House Rules ibis Leeds Centre Marlborough Street takes special requests – add in the next step! ibis Leeds Centre Marlborough Street accepts these cards and reserves the right to temporarily hold an amount prior to arrival. A public car park is located opposite the hotel and charges apply. The post code for the public car park is LS1 4PD. Please note the hotel does not have a car park of its own. I liked the ironing facilities and the friendliness of the staff. Nice comfortable room. Breakfast good and coffee excellent. Staff very helpful. 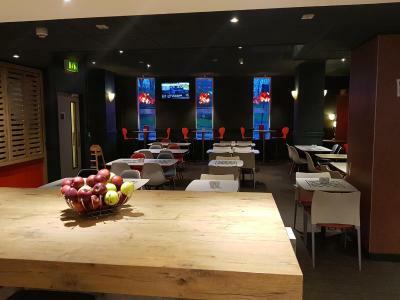 Staff was really nice and helpful, the location was great for me, breakfast was delicious, working place in the room was very good. room services were good. 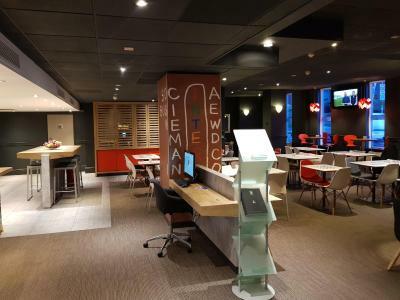 I am always happy with Ibis Hotels! Very strong damp smell in the room left me with a headache. I checked out very early due to this reason. Decor is very outdated. the room was small for to people (twin room) the bathroom has an floor shower, which was not seen in any of the images from booking.com, I would not booked it if I new about it. On my arrival, I learn that there was only have ben paiid for breakfast. which was my irritating at least. The staff was very polite in all matter involved. The breakfast was good quality and it had a lot of items to choose. Room was a shambles. Wasn't entirely clean, far too small, one bed against the door. 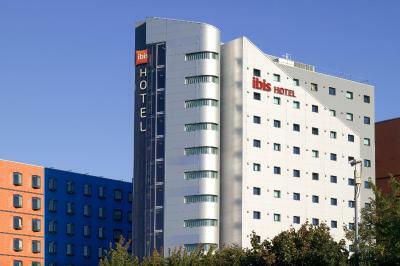 I have stayed in Ibis hotels before and this was by far the worst hotel I have ever stayed in.